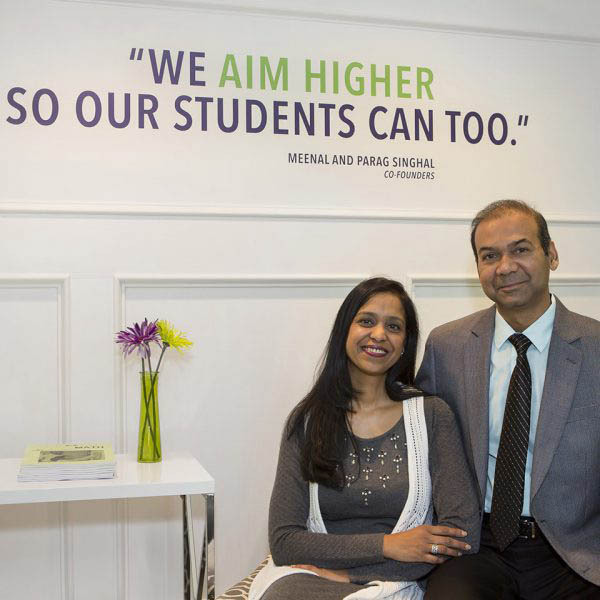 Meenal and Parag Singhal, founders of A Grade Ahead, opened their first academy in Dublin, Ohio. Since opening in 2006, the Dublin academy has changed locations three times in order to accommodate its growth. 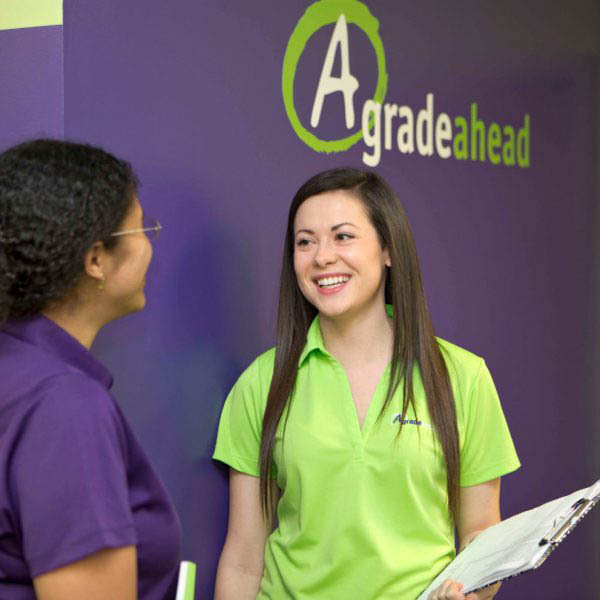 A Grade Ahead of Dublin has paved the way for 30 other A Grade Ahead academies around the country. Meenal and Parag take pride in giving children the gift of education to reach their highest potential, both in and out of the classroom.